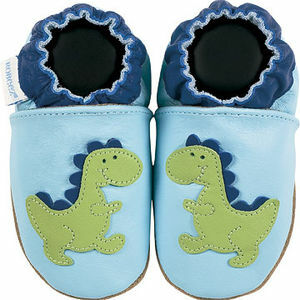 Wrap those toes in starter shoes to help with baby's development. 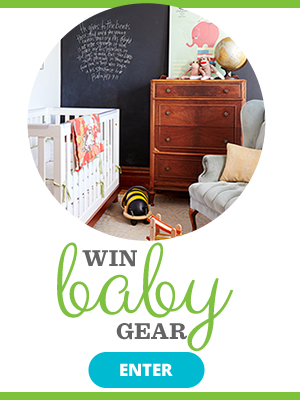 Learn the basics on buymanship, and if you need to invest in shoes for a stationary Infant. "The classic Disney characters capture the epitome of childhood for so many people in so many ways-they're fun, goofy, and always keep you laughing. 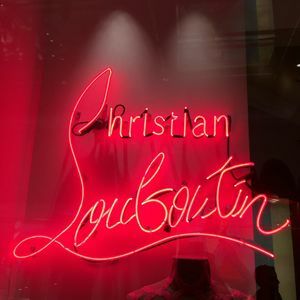 I hope that people feel that fun spirit in the moccs," said Founder Susan Petersen. 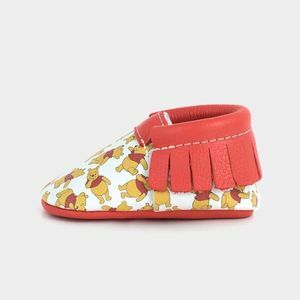 Freshly Picked is the trending baby shoe of choice these days, and who can get enough of Winnie the Pooh? 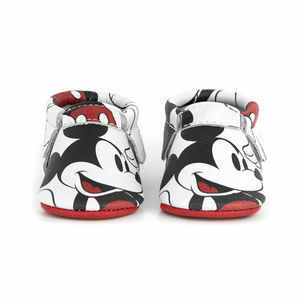 If you like moccasins for your newly walking toddler, then you won't be able to resist spending the $60 on something this cute. 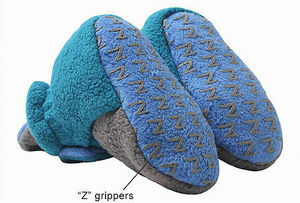 Zutano is recalling 38,000 Infant Cozie booties due to a potential choking hazard. See if your child's booties are included in the recall.